Thank you very much for subscribing to SCUBA News. A belated Happy New Year to you all. Some fabulous photos in this issue as we showcase the Ocean Art Competition winners. Any suggestions for a dive company in Tobago? Ed: I suggested that Ian try Tobago Dive Experience, but it is quite a few years since I dived with them. Anyone any other suggestions? E-mail news@scubatravel.co.uk. I enjoyed snorkeling when not diving at a resort called Jibocaia about half way between Varadero and Havana a few years ago in January. The Ocean Art photo competition, organized by the Underwater Photography Guide, attracted some fantastic entries from photographers from 50 countries. The overall winner was Ray Collins with his shot through the arc of a wave on a Gold Coast Beach. If you like it check out the works of George Karbus. 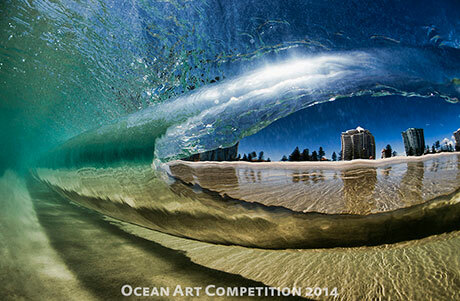 He takes some excellent through-wave shots, as well as underwater photos. 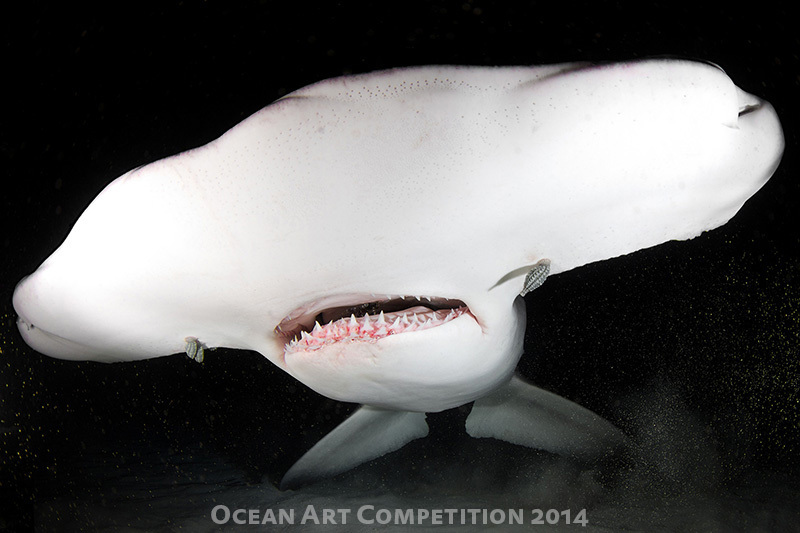 Martin Edge was joined on the judging panel by renowned photographers Tony Wu, Marty Snyderman and Scott Gietler. There are at least four winners in each of the twelve categories: Wide-Angle, Macro, Portrait, Behaviour, Novice, Nudibranchs, Super Macro, Divers & Fashion, Cold Water, Compact Macro, Compact Wide-Angle and Compact Marine Life Behaviour. The judges also awarded honourable mentions and in some categories a fifth place. 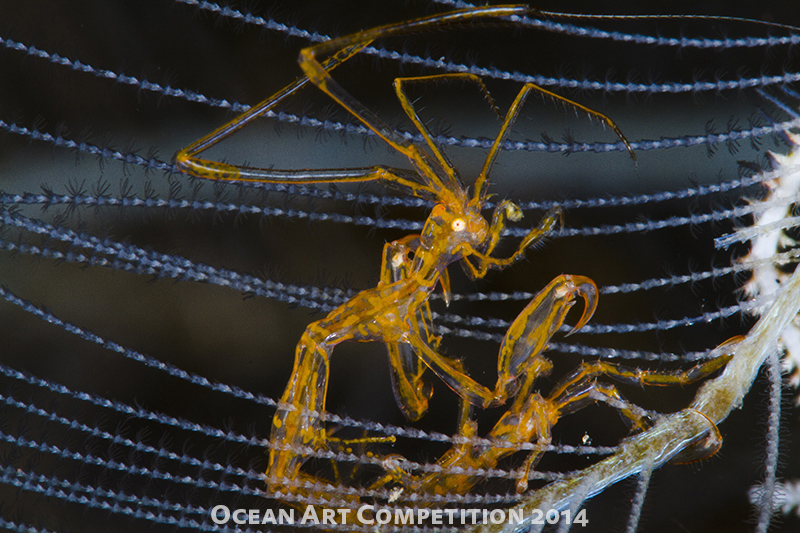 The macro category winner was Ron Watkins with this fascinating shot. 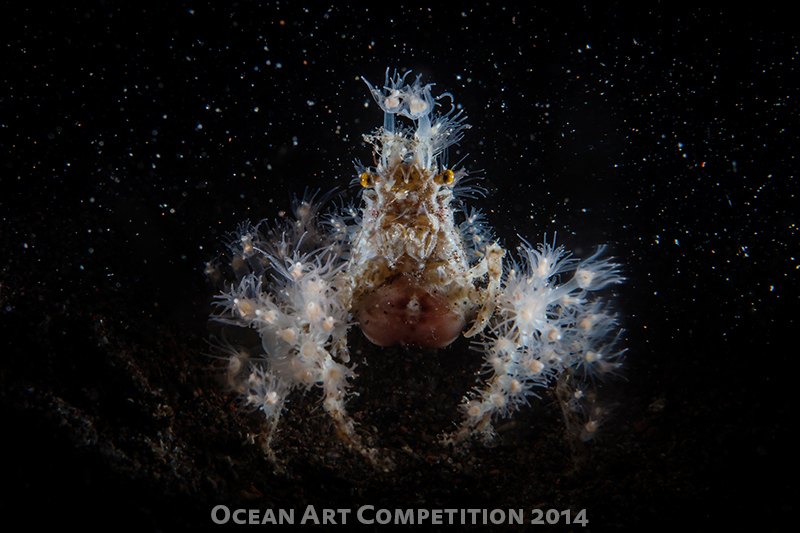 Another striking image in the macro category, awarded the 5th prize, was that of a skeleton shrimp taken with a super macro converter. 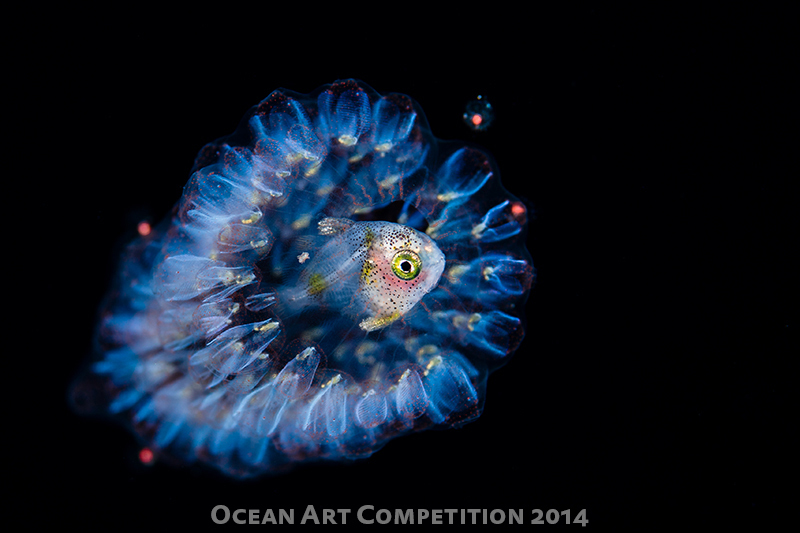 The cold-water category had winning shots and honourable mentions taken in Norway, Switzerland, Alaska, Estonia and Austria. 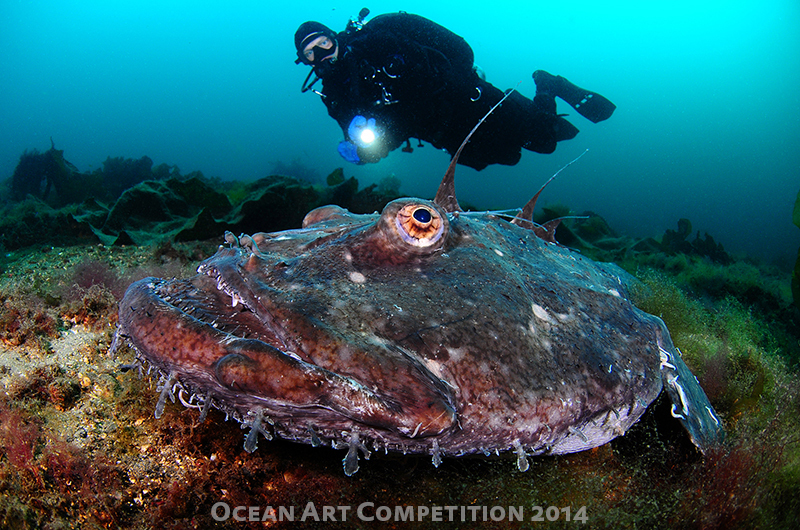 Winner of the cold-water category, Bigmouth by Lill Haugen. 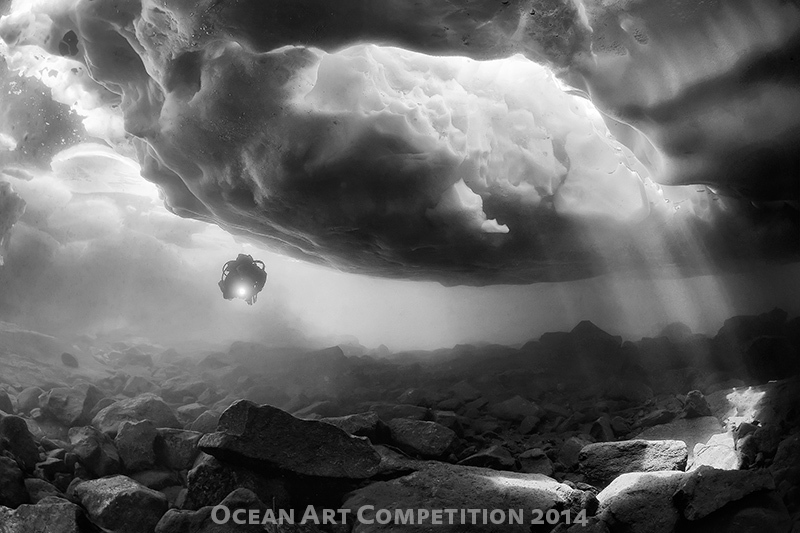 Interestingly the judges chose a black and white shot for the second prize. An electric spider crab won the portrait category, beating the manta ray and hammerhead shark. 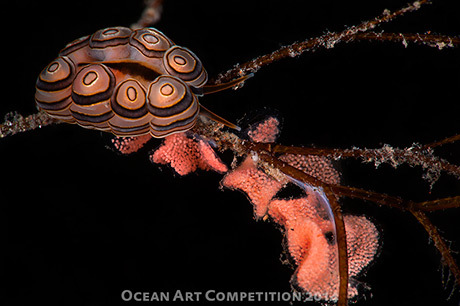 One family of animals had a section all to itself, the beautiful nudibranchs. Winner by Eduardo Acevedo Fernandez. 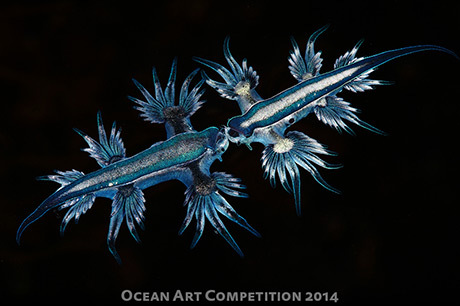 “Glaucus Atlanticus” Shot in the Canary Islands. Don’t enter an almost identical image you did last year. We remember! Look out for unwanted distractions along the edge of the image. There’s nothing worse to hinder your primary subject! Some potential contenders lost out from both over processing and over sharpening. Resist the temptation to “Give it a little bit more’. 99.9 % of the time, eyes (if visible) have to be sharp. Green turtles may stop basking on beaches around the world within a century due to rising sea temperatures, a new study suggests. Lottie Hass, the 'First Lady of diving' and wife of Austrian diving pioneer Hans, has died, aged 86. Mother turtles find their way back to nesting beaches by looking for unique magnetic signatures along the coast. Amazingly, Scottish Government proposals could allow scallop dredging and bottom trawling to continue largely unchanged in many areas of Scotland's inshore MPAs. Harness the power of photography to inspire greater understanding of the underwater environment, challenge perceptions and encourage change to preserve the beauty and diversity of the Earth. It's a murder plot played out both in fiction and real life. But now the first known case of murder using insulin has been seen in the natural world, and in a humble mollusc no less. Acidic reefs are more heavily eroded than their higher-pH counterparts. In waters with a combination of high nutrient levels and acidity, erosion is ten times higher than in lower-pH waters without high nutrient levels. At every step of the way, decisions could have been made to exploit fish stocks more sustainably. Study reveals that a small colourful fish, the harlequin filefish, can change its odour to hide from hungry predators. The revised policy was introduced late last year but the changes were never formally announced. It became public knowledge after the Department of Fisheries used it to justify the deployment of capture gear to cull a tagged great white shark that repeatedly pinged an acoustic receiver. The parliamentary secretary for agriculture, Richard Colbeck, said the government would stop vessels longer than 130m from fishing in Australian waters.This definition of supertrawler does not take into account the processing capacity of a vessel, which proponents of the ban say is just as critical as the size of the vessel.